Burbank, Calif. – February 2, 2015 – Warner Bros. Consumer Products (WBCP), DC Entertainment, and Warner Bros. 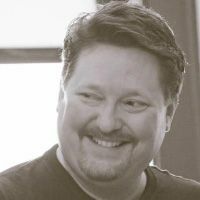 Animation today unveiled an unprecedented wave of content inspired by two of the company’s most successful toy lines developed in partnership with Mattel and Fisher-Price. 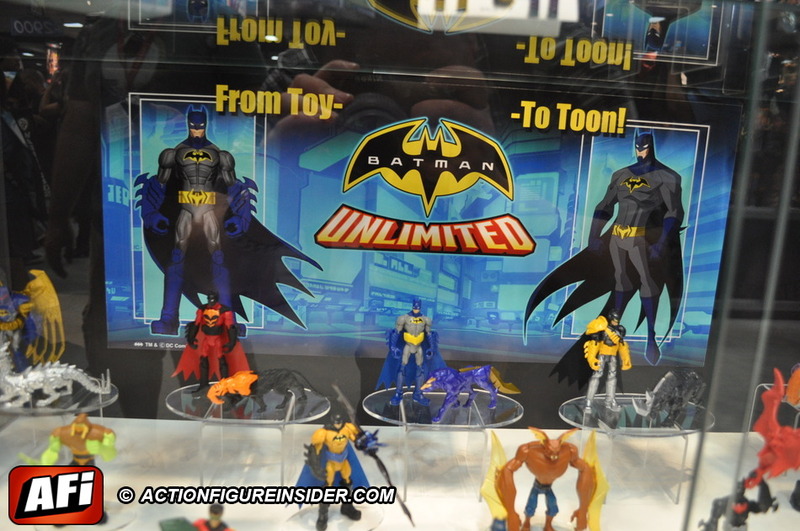 Inspired by Mattel’s new toy line, Batman Unlimited will launch in 2015 with new made-for-video movies and shorts that will extend the play experience for kids. 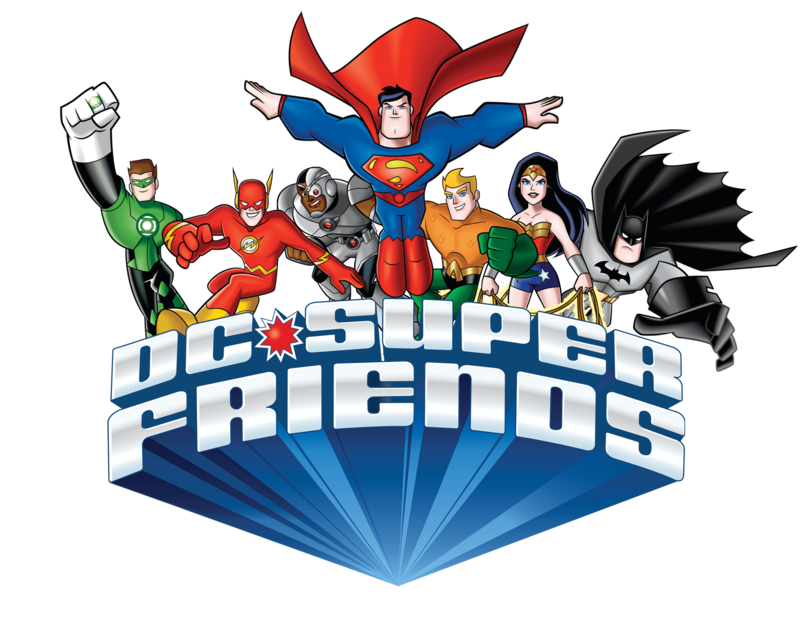 DC Super Friends, inspired by the Fisher-Price Imaginext toy line, will also offer original content as a series of shorts launching in spring of 2015. Bringing dimension to the action figures and playsets available in toy aisles globally, each program will engage millions of young fans around the world like never before. Warner Bros. Home Entertainment (WBHE) brings together Warner Bros. Entertainment’s home video, digital distribution, interactive entertainment, technical operations and anti-piracy businesses in order to maximize current and next-generation distribution scenarios. 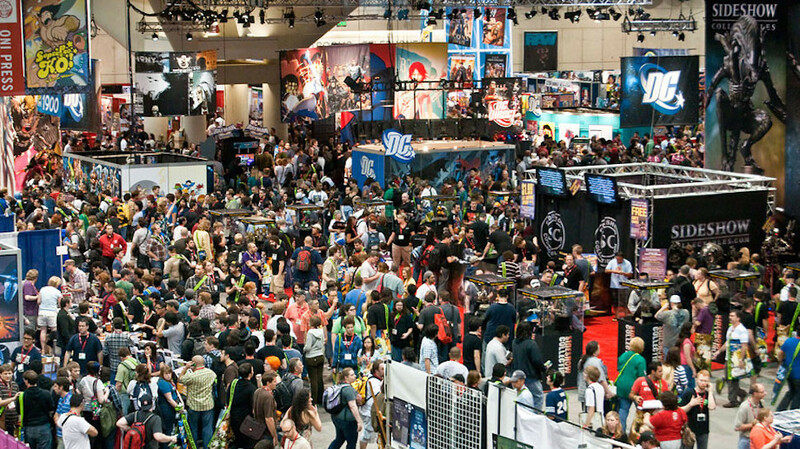 An industry leader since its inception, WBHE oversees the global distribution of content through packaged goods (Blu-ray Disc™ and DVD) and digital media in the form of electronic sell-through and video-on-demand via cable, satellite, online and mobile channels, and is a significant developer and publisher for console and online video game titles worldwide. WBHE distributes its product through third party retail partners and licensees, as well as directly to consumers through WBShop.com. This is awesome news! Hopefully, the TV series will include some more female heroes that will make the transition back to toys and I can pick up some new characters for my daughter. She LOVES the Imaginext line! Yikes. I wonder if ToyGuru saw this coming and decided to get while the getting was good. I can’t believe that DC Entertainment felt the need to draw inspiration from figures instead of their comics. This is the worst sort of decision that reeks of corporate suits trying desperately to “syngergize” without regard to what makes for good entertainment. Marvel did a similar thing with Super Hero Squad which I found obnoxious and difficult to even sit through one episode.